Plot : Thegidi is an upcoming Tamil murder mystery film directed by Ramesh and produced by C. V. Kumar under his banner Thirukumaran Entertainment. 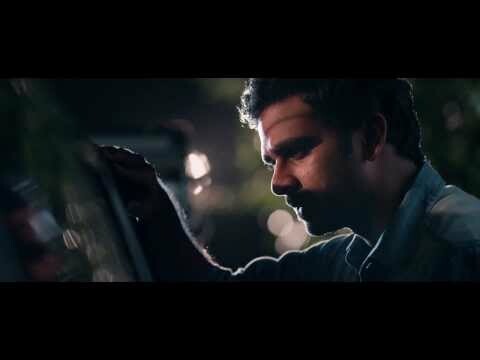 The film features Ashok Selvan and Janani Iyer in the leading roles, while Nivas Prasanna composes the film's music. The film's shoot is in it's post-production stage.